My kids find out their teachers this week at the “welcome walk” and we all get very anxious excited to see who they will spend the year with! Happy to have Alli here to share a fun gift idea, printable, AND recipe for peanut butter popcorn! 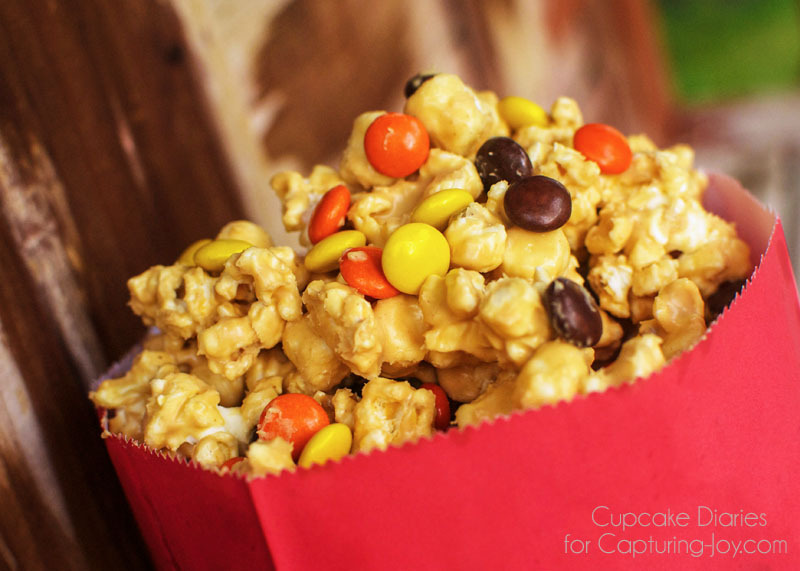 This peanut butter popcorn is the perfect way to show your child’s teacher how much you appreciate them. And the printable goes along with it perfectly! 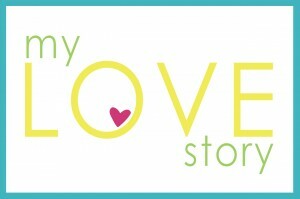 Alli here from Cupcake Diaries! Don’t you just love teachers? Very as much as they do for our kids in molding their minds to go out into the world they really don’t get enough appreciation. And they definitely deserve it! 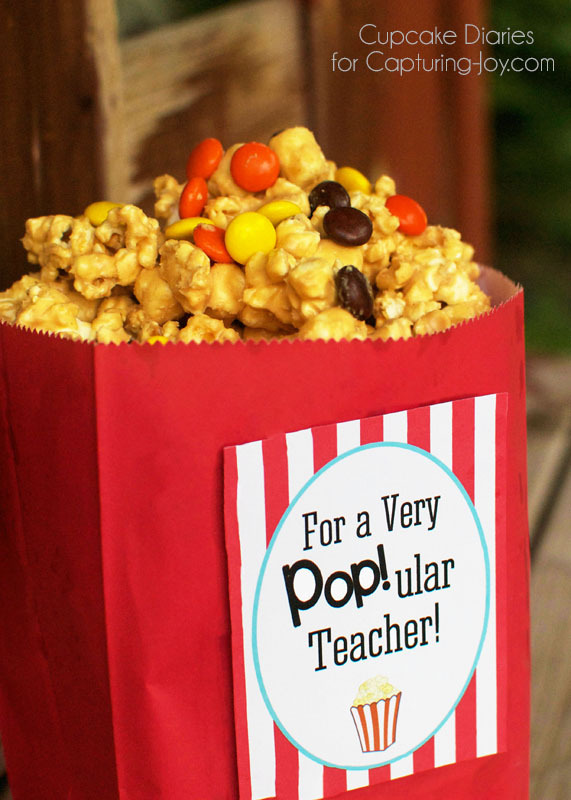 This popcorn is such a yummy treat to make for that special teacher. 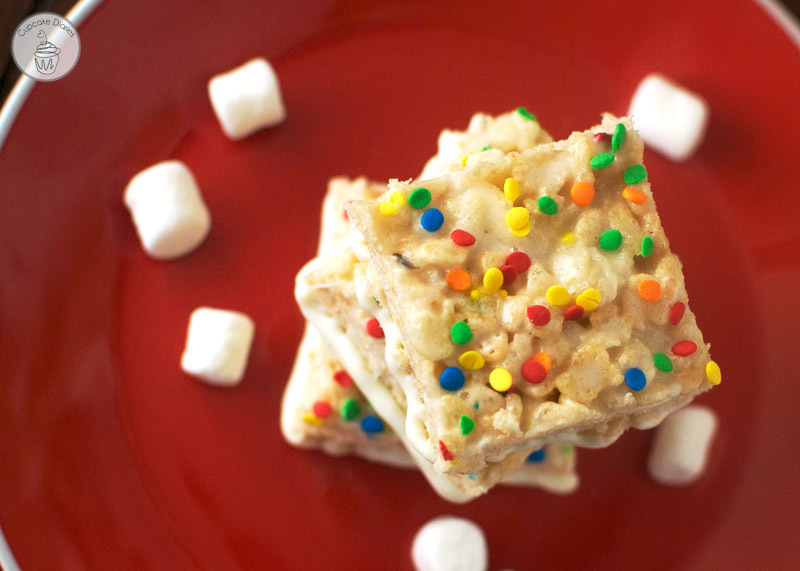 It’s gooey and full of marshmallow and peanut butter goodness! 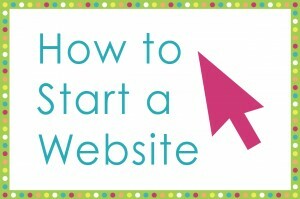 And did I mention it’s easy? If you have a microwave, you’re golden. This popcorn combines peanut butter and white chocolate in the coating. Not to mention the whole marshmallows and Reese’s Pieces mixed in! This stuff is super. 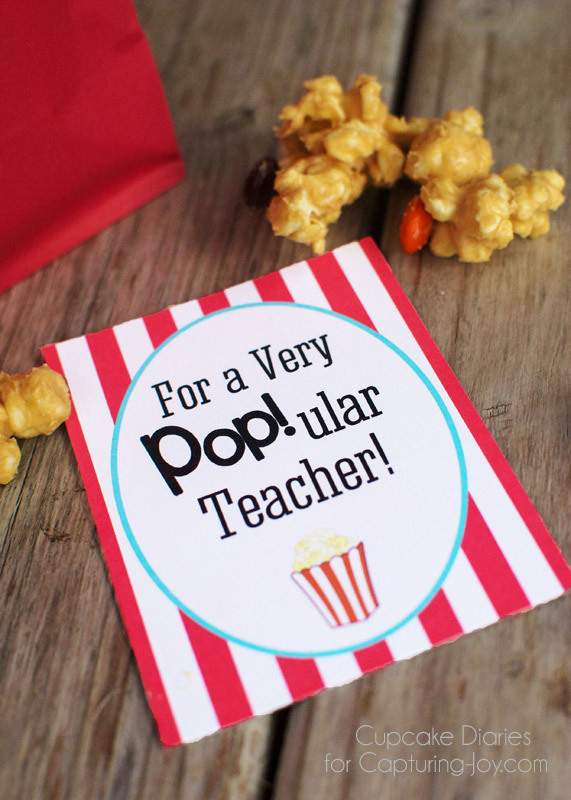 Make a batch of the popcorn and print off this free printable for the perfect teacher appreciation treat! 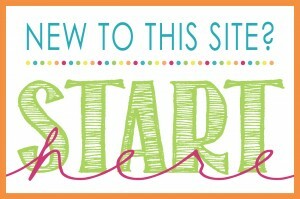 Simply click HERE to download (size 3×5) and print it. Gooey peanut butter and white chocolate popcorn with marshmallows and Reese's Pieces. Place popped popcorn in a large bowl; pick out any unpopped kernels. Add marshmallows to the popcorn and mix together. Place white chocolate chips and peanut butter in a microwave safe bowl; heat for 1 minute and stir then heat for 20-30 more seconds and stir until mixture is smooth. Poor mixture over popcorn and marshmallows and stir together to coat. Spread popcorn over wax paper and sprinkle Reese's Pieces candy over top. Allow to cool and dry before serving. 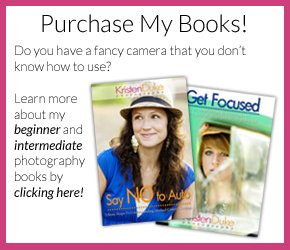 I hope you enjoy this printable and popcorn recipe! 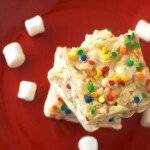 Funfetti Krispy Treats are another of my favorite treats that only require a microwave.